Invest in a made-to-measure conservatory installation that adds significant value to your property. At Town & Country Windows in Nazeing, Essex, all our conservatories have unique qualities as part of a complete design service. Catering to your specific requirements, our expertise is complemented by an experienced team of advisers who are always there to help you make the perfect choice. 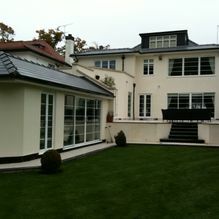 Along with conservatories, you can also obtain sunrooms, orangeries, and garden lanterns. 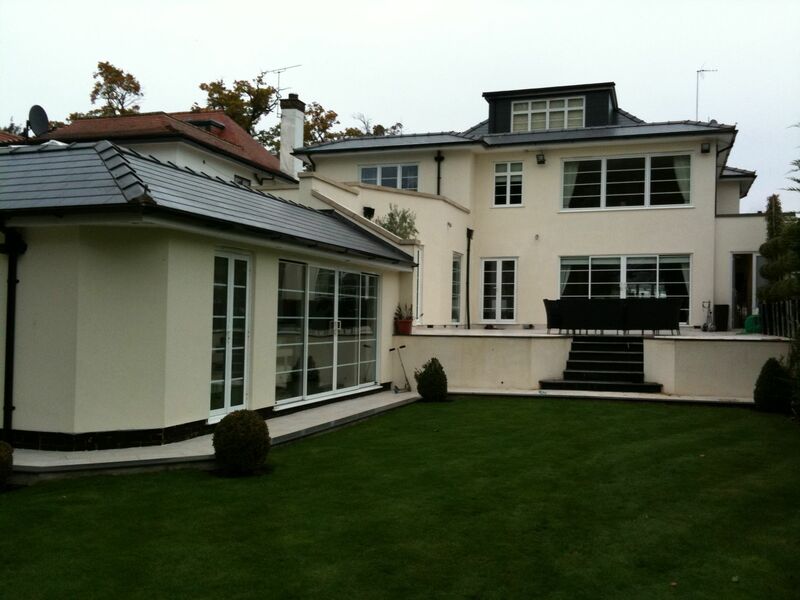 All our conservatories are fully welded, made from aluminium and steel and coated in plastic. With samples in our showroom available for you to browse, simply visit us and have a chat with one of our professionals today. 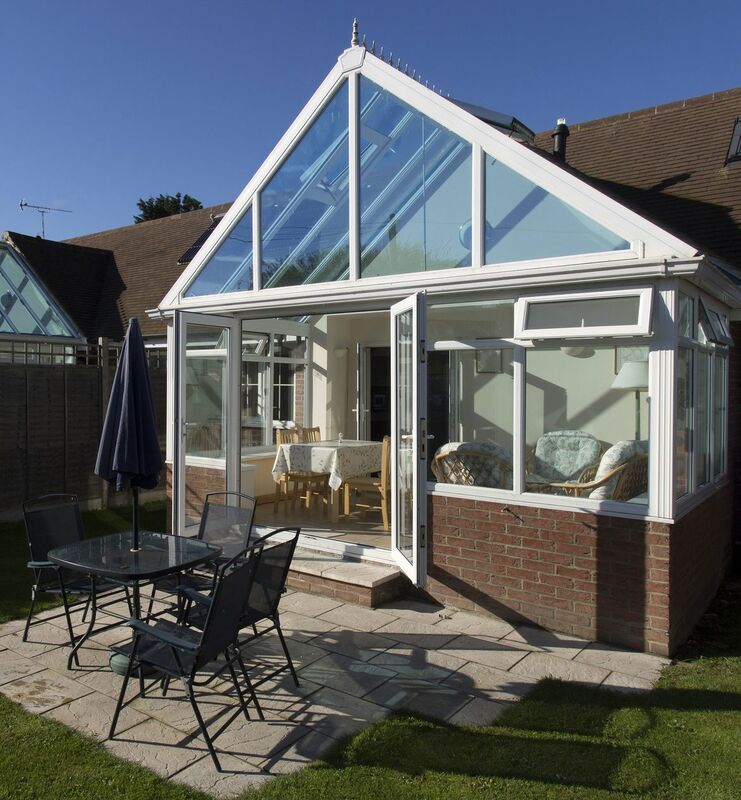 We have fitted hundreds of conservatories and received extensive positive feedback, gaining an excellent reputation over the years for the services we offer. Why pay more for multiple contractors to complete individual aspects of your new conservatory installation when you can save valuable time and money by using our inclusive service range? From excavation through to the finishing soffits and fascias, we’ll take care of all your project requirements within specified timeframes and established budgets. Town & Country Windows also supply and install sunrooms, orangeries, and windows as a supplement to our bespoke conservatories. 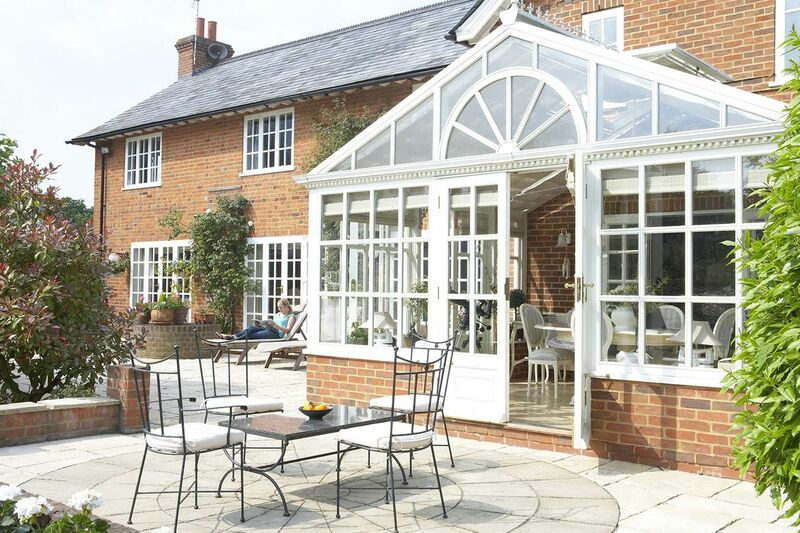 Contact us in Nazeing, Essex, to find out more about our conservatory installations and range of garden lanterns.